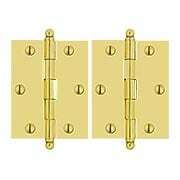 Looking for a transom window hinge replacement for your period home renovation project? 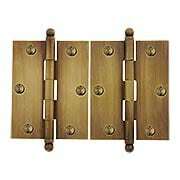 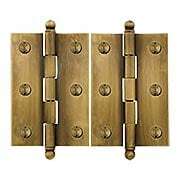 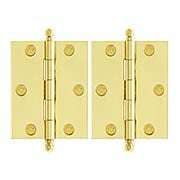 Choose from our selection of solid brass transom hinges. 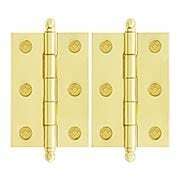 These full-mortise transom window hinges are ball-tipped and available in a variety of attractive finishes.